We’re full service and experienced in heating repair and installation, so when the time comes, give us a call and we’ll take care of it! 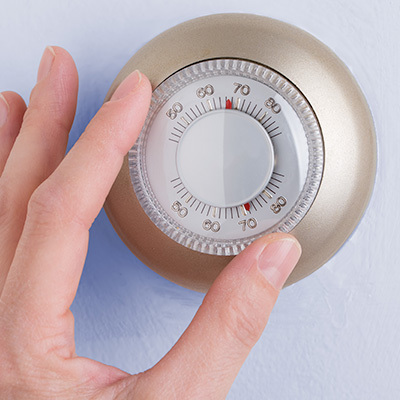 It doesn’t get cold often in Tampa, but when it does, you still want your heating to work. Because we don’t turn these systems on very much here, you may find things going wrong at the start of winter. Believe it or not, many HVAC companies don’t service heating systems, but we do.